For Sale or Trade: 2002 Gibson RB4 with NEW First Quality Neck. 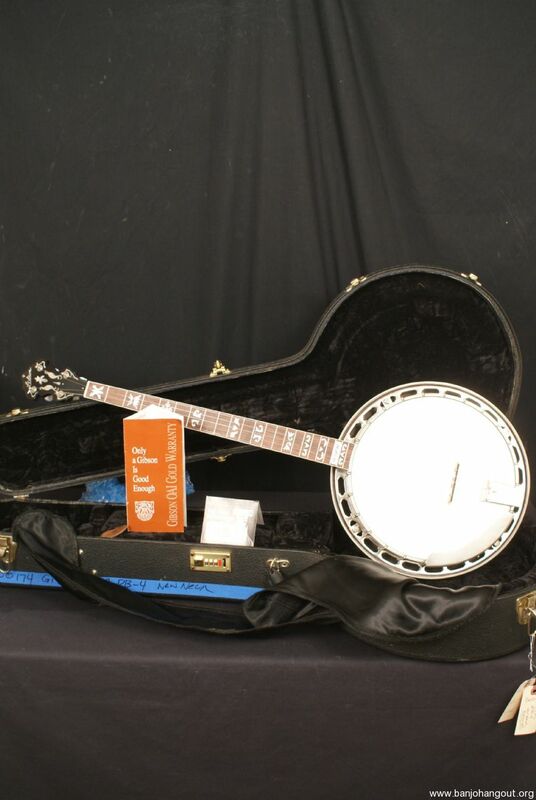 2002 Gibson RB4 5 string Banjo with a new First Quality neck and original hardshell case + warranty paperwork. This is an unused neck, we just had it made and this banjo plays and sounds incredible. 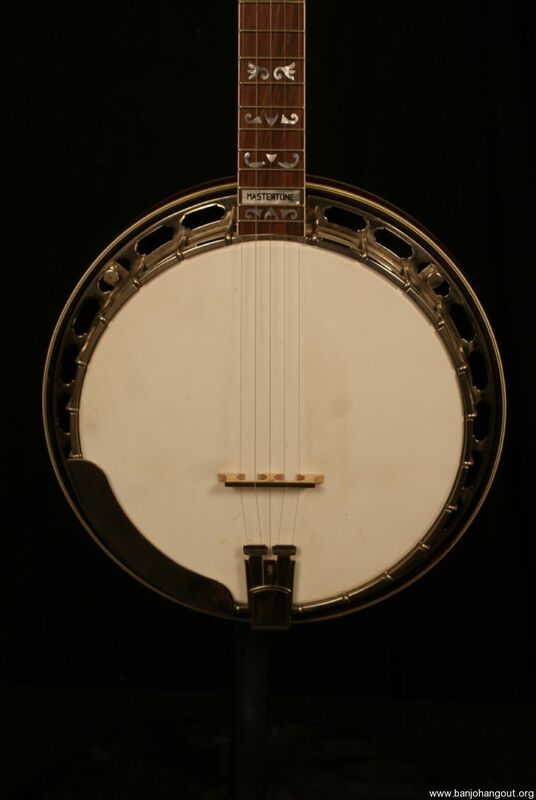 This has been fully inspected and set up here at the Banjo Warehouse and includes our Full Satisfaction Guarantee. 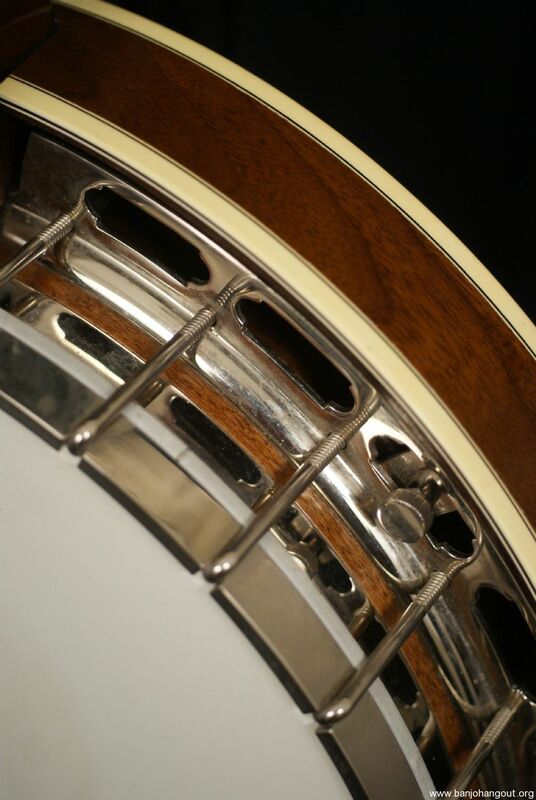 This is a walnut banjo with a new walnut neck and rosewood fretboard with flying eagle. 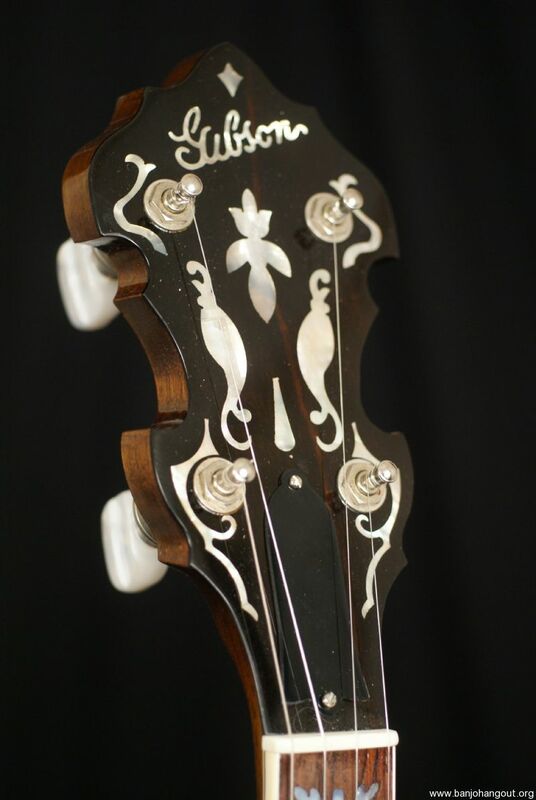 The neck was made by First Quality who made well over 10,000 necks for Gibson. This is identical to an original Gibson neck because First Quality made the original necks. The frets have not been touched so they are mint and fat with zero wear. The pot is also basically mint and this is absolutely in fantastic condition. The hardware is also glowing. 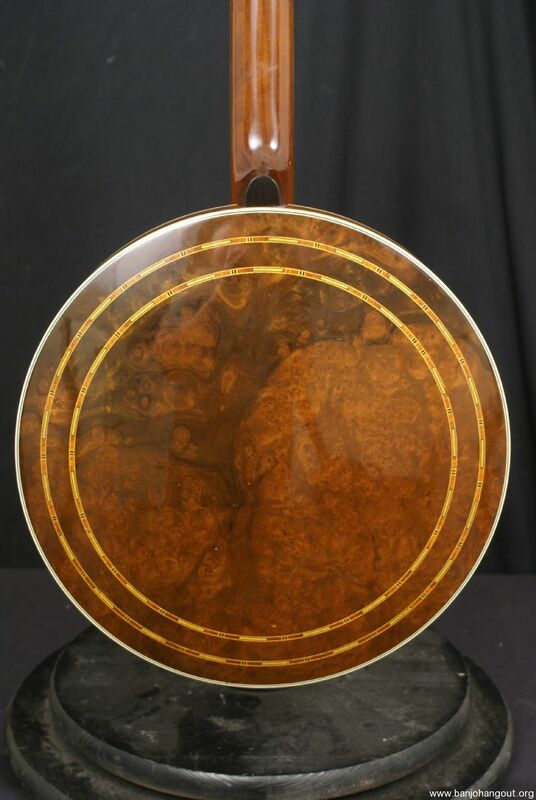 RB4 banjos are possibly the most desirable Gibson Banjos and the sound is dark and haunting. This is in fantastic condition with a new First Quality neck that doesn’t even have spikes in it yet. The frets are mint. The hardware is glowing. If you want spikes we can do that for you. This ad will automatically expire 3/31/2019 10:24:41 AM unless updated before that date. To keep the system current, ads expire if not updated for more than 60 days.